The Eko Pearl Towers are just under 500 meters away from the financial center of Lagos. The location is close enough not to endure long drives to work, but far enough to enjoy the splendor of quiet living. 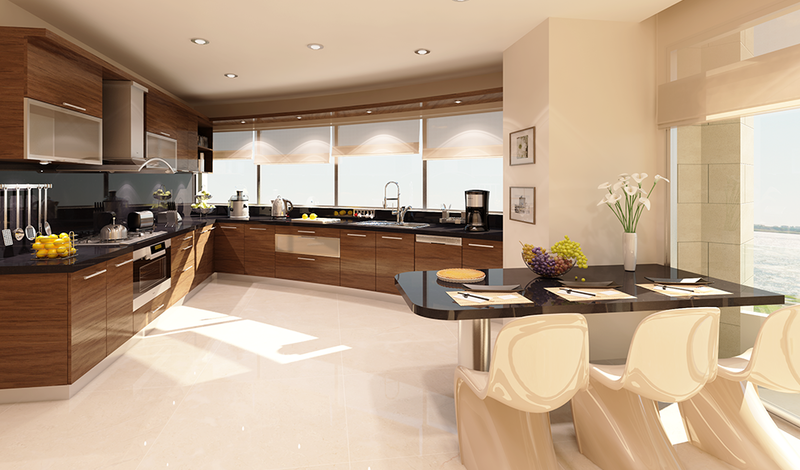 Each of the 5 towers is crowned with Royal penthouses, providing an even higher and richer home experience. The towers consist of 24 to 33 residential floors with penthouses occupying the highest 6 to 8 floors. 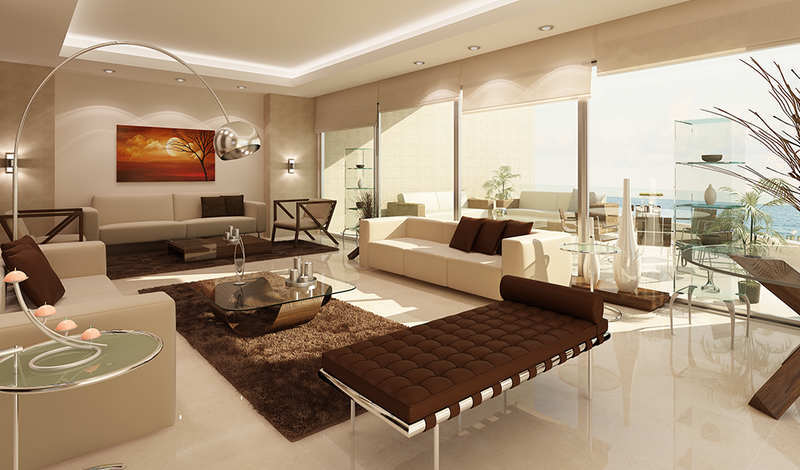 The apartments are spread over the 1st to the 18th floors featuring 4 apartments per floor. Each tower also boasts 2 apartments on the royal penthouse floors, a technical floor, a ground floor, and a basement floor. In addition, the tower includes a private health club, meeting room, and lounge. Eko Pearl Towers is dedicated to providing a relaxing and inspiring family life as well as secure living through contemporary inspired design and quality interiors. 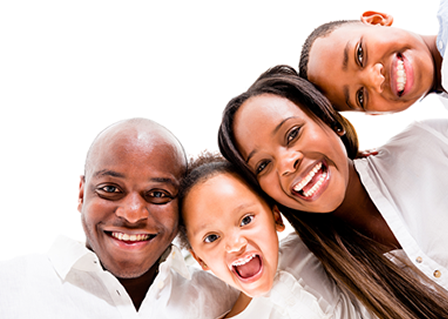 The project is aimed at giving residents the opportunity to celebrate family life in Nigeria to its fullest. Eko Pearl Towers offer an ideal base for home life, with all that is expected from 21st century comforts and conveniences all primarily with oceanfront views. This project provides housing solutions for the ever growing middle class through high rise buildings that will help benefit the city’s status. Construction is a complex and costly process that can challenge even experienced owners. Whatever the scope or nature of the project, our success depends on offering our clients to the utmost experience, competitive pricing, financial strength, professionalism and a commitment to our projects. All our projects meet strict regional regulatory standards, as well as the highest standards of quality without fail. Our clients value the relationship we build with them and that is why trust is very important to us. We, therefore, serve our clients both ethically and responsibly. That is why we are known for our integrity, expertise and customer satisfaction. The Eko Pearl Towers: A leading source of luxury living in Africa. Eko Atlantic City is being developed mainly to manage, rebuild and protect Victoria Island's Shoreline Coastal Erosion problems; Eko Atlantic City is a land that has been reclaimed as an asset of prosperity. It is a purpose-built, well designed city within the heart of Lagos; among well delineated businesses and residential areas with all the utilities and amenities adequately planned and provided. 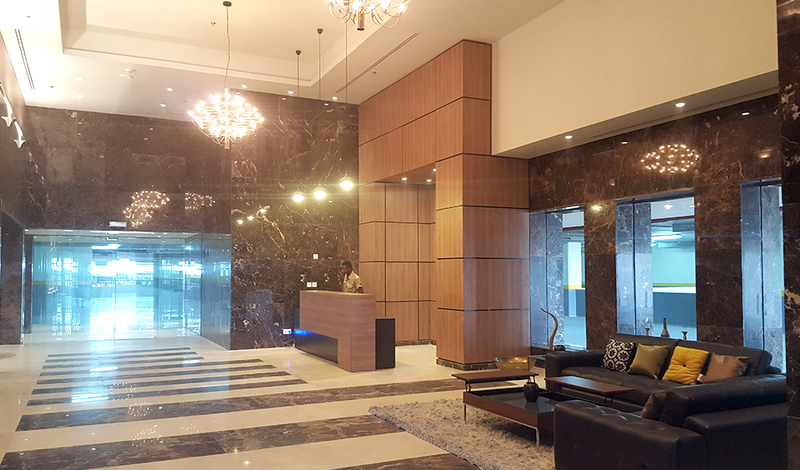 Eko Pearl is a 5 Tower residential project built by Eko Pearl Nig. Ltd in collaboration with ESLA International, one of the largest most reputable independent real estate developers in Lebanon, Bangladesh and Moldova. 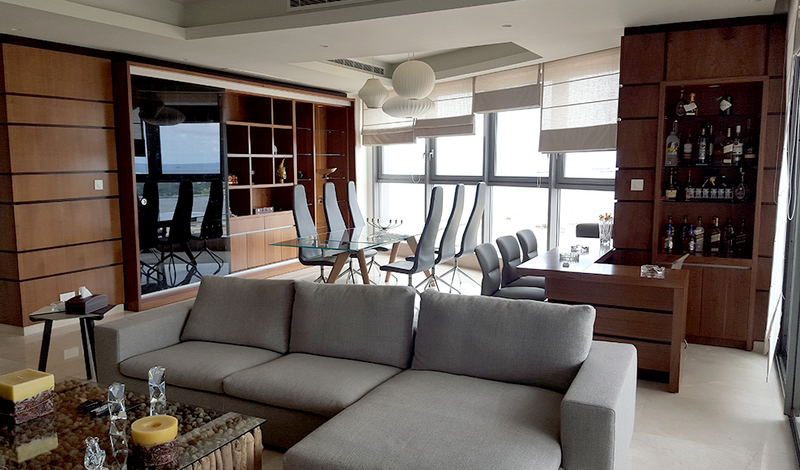 This luxury living is situated at a land level of 22.738 sqm at the harbor front of the City. The 5 towers are named after five of the best Pearls in the world; The Aqua, Indigo, Champagne, White and Black Pearls. They are a collection of three bedroom and Penthouse type apartments with sea & marina views for residential or investment purposes. The potentials of investing in this project are limitless as the 1st tower has been fully sold out, sales on the 2nd and 3rd towers are currently ongoing. 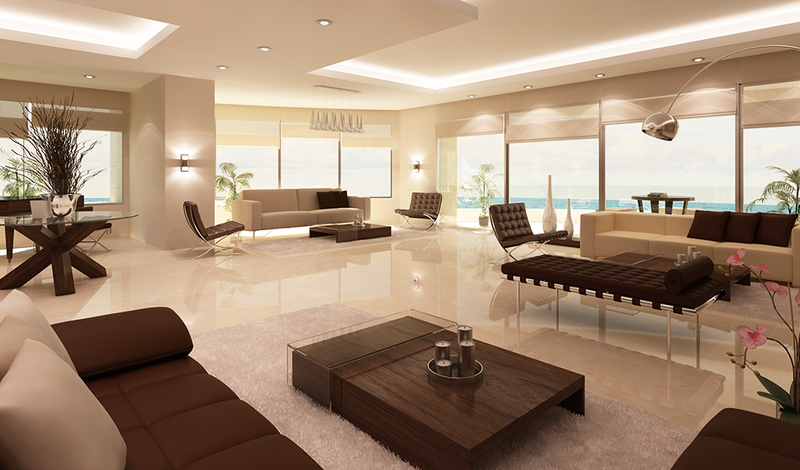 Eko Pearl Towers will be the leading source of luxury living in Africa. 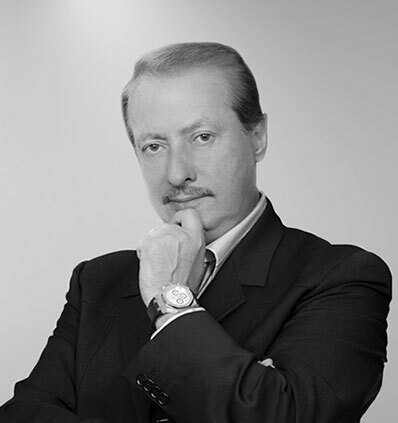 Elias C. Saad, a Lebanese-Nigerian real estate guru & seasoned entrepreneur began his professional career over 46 years ago in the food and beverage industry. He has since expanded and incorporated several companies in Transportation, Project Development, Construction and Piling, as well as Telecommunication and Manufacturing fields, spread across various countries such as Nigeria, Lebanon, Bangladesh, Saudi Arabia, India and Moldova. Mr. Saad’s personal goals and vision were always grander than those of everyone around him. His avant-garde architectural designs, unparalleled ambition and unmatched hard work, enabled him to develop an empire of residential & commercial superstructures. His achievements have earned him international recognition and caught the attention of reputable financial institutions, private companies and individuals. Mr. Saad is an energetic, assertive and charismatic personality who constantly inspires & motivates like-minded individuals toward peak performance and high levels of achievement. A plethora of awards have been bestowed upon Mr. Saad. He serves as the Goodwill Ambassador of the United Nations Development Program and as The Honorary Consul of Moldova in the Federal Republic of Nigeria, where he continues to promote and support community development. In addition, he is involved in Humanitarian activities and has made several contributions to the society through charitable institutions such as the Red Cross International & UNDP.